Dr. S. Joseph Jawhar was born on 10th July 1969 in Kanyakumari District, Tamilnadu, India. He received his B.E. 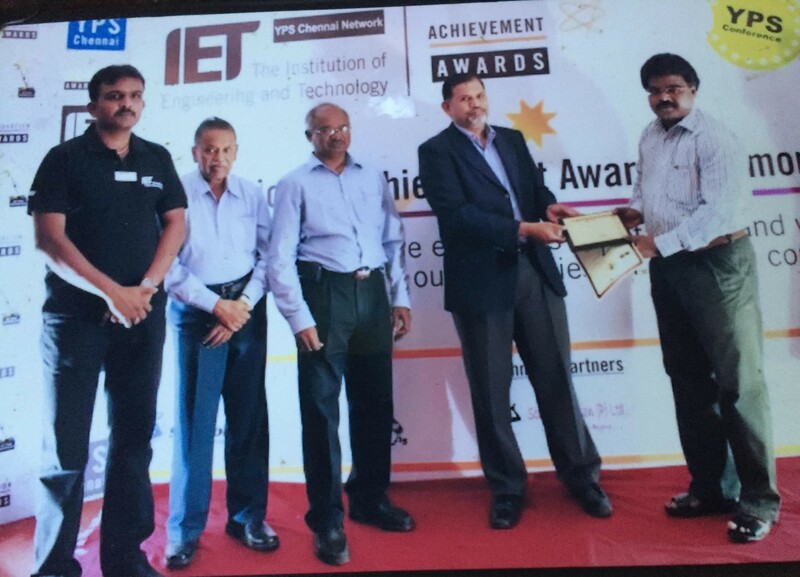 Degree in Electrical & Electronics Engineering from Mepco Schlenk Engineering College, Sivakasi in 1990 and his M.E. 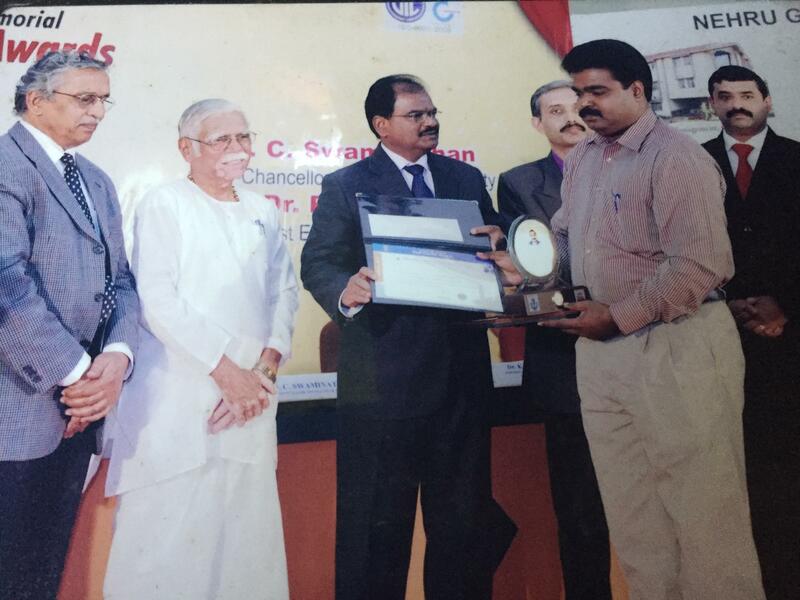 Degree in Applied Electronics from Coimbatore Institute of Technology, Coimbatore in 1993. 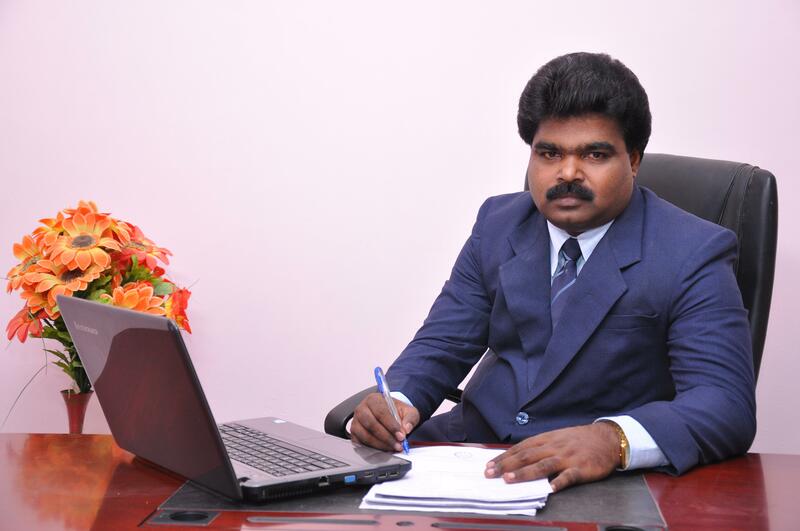 He completed his Ph.D. in the area of Power Electronics from Anna University, Chennai in 2009. He completed his M.B.A. from IGNOU, New Delhi and M.Sc. 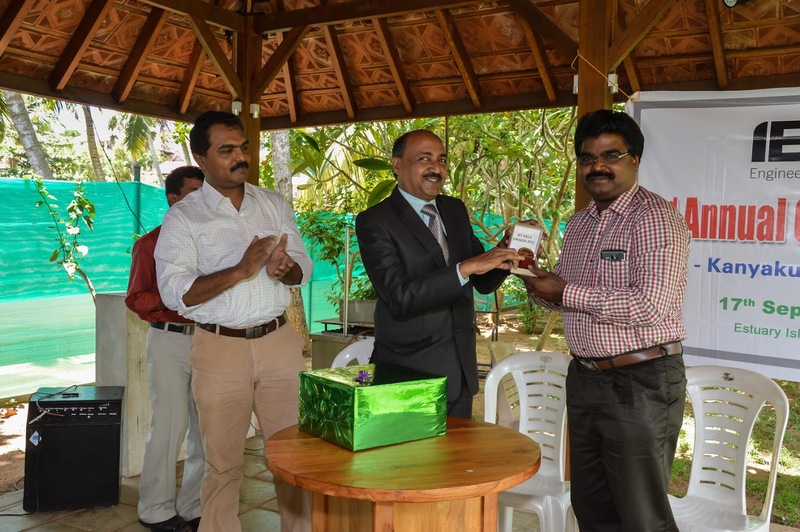 (Psy) from Tamilnadu Open University. He received the Best Teacher Award during 2006-2007. He has 17 years of Teaching & one year Industry Experience. 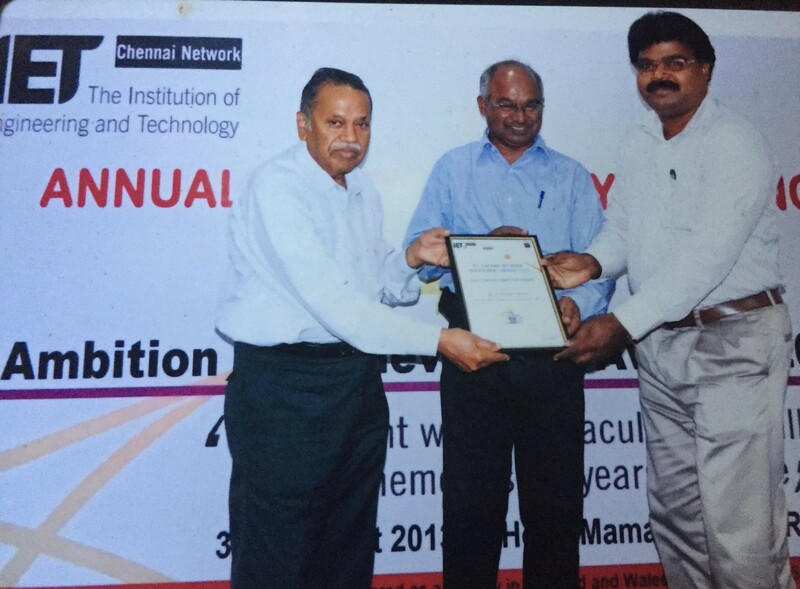 Dr. S. Joseph Jawhar coordinated various staff development programmes, seminars, symposiums and conferences under the sponsorship of All India Council for Technical Education (AICTE), New Delhi / Anna University, Chennai / Department of Science and Technology (DST), New Delhi. 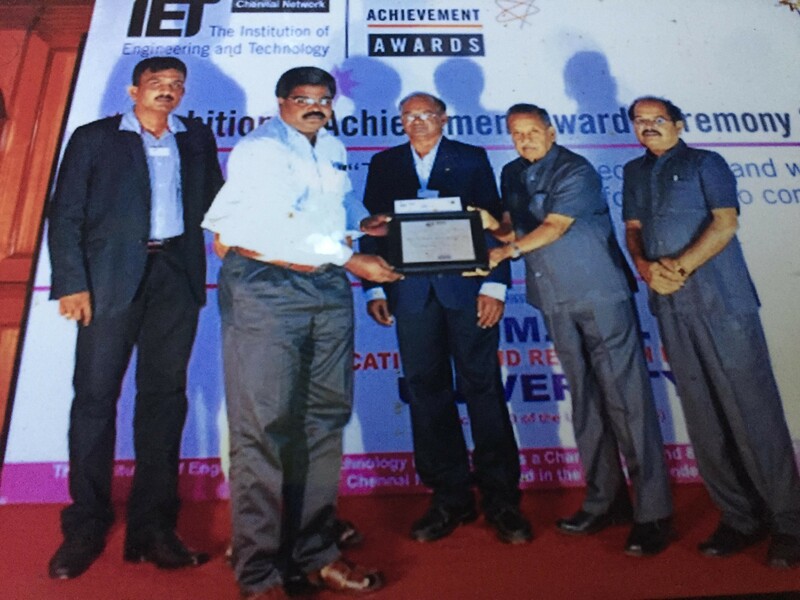 He completed a research project on "Implementation of Soft Switching in DC-DC Converter" under the research promotion scheme of AICTE, New Delhi; "EDC Project" under the sponsorship of AICTE, New Delhi for entrepreneur development and "IIPC Project" under the sponsorship of AICTE, New Delhi for Industry Institute Partnership. He carried out several consultancy works in reputed industries. He has published 10 papers in International Journals and 20 papers in National Journals / Conferences. His research interests include soft computing, embedded systems and rapid prototyping of digital controllers for converters. Presently he is the President of "Universal Professional Association", the Member of The Institution of Engineers (India), Member of Institution of Engineering and Technology & Member of Indian Society For Technical Education. He held various positions like Controller of Examinations, Noorul Islam University, Kumaracoil; Senate Member of M.S. University and All India Student Committee Member of "The Institution of Engineers Student's Chapters". He has the achievement of producing umpteen rank holders including gold medalist.